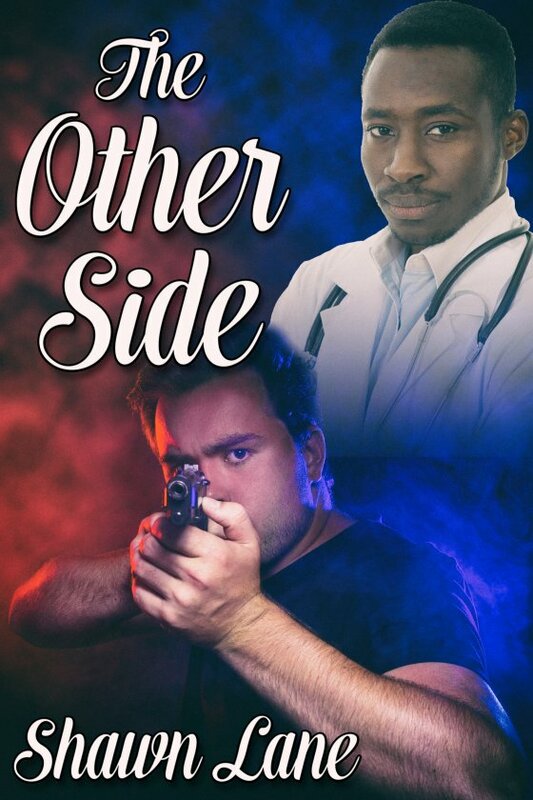 The Other Side by Shawn Lane is now available! When Ray’s brother is beaten by a couple of police officers after a traffic stop, Nick is the Internal Affairs detective put in charge of investigating the incident. Dr. Carmichael’s obvious distrust of the police force rubs Nick the wrong way, and the man becomes a pain in his neck. Too bad, because neither of them can deny their attraction to each other. Ray has Nick removed from the case when he decides he’d rather date the man than fight with him. In spite of their differences, they begin an affair and grow closer. Until an explosive incident at a family gathering puts nagging doubts in Nick’s head — he’s not sure if they can overcome the differences that separate them.